Quality is our primary concern for your satisfaction. 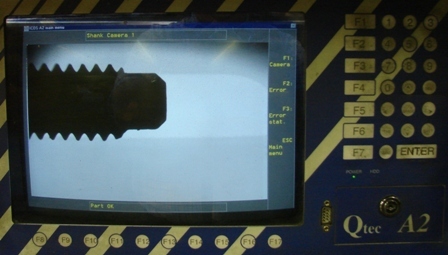 Quality control methods include computerized Statistical Process Control archived documentation, as well as equipment and gage calibration in both metic and standard measurements. 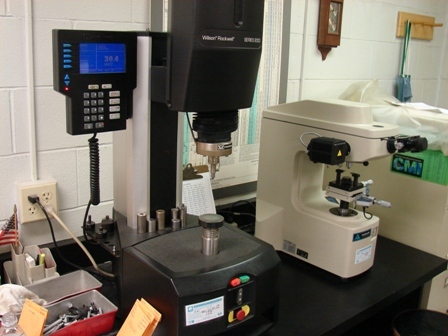 Inspection utilizes tri-roll gages, hardness testers, and optical comparators. 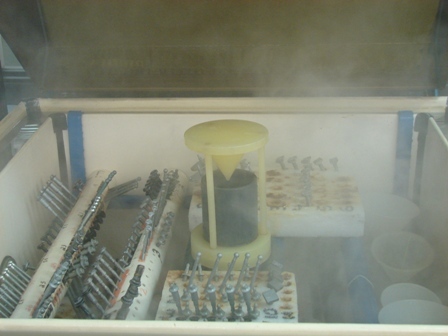 We also offer automated sorting technology for assurance of contaminant free product for use in automated feeding equipment. Continue to our Green Initiative page.